The above mentioned position is available in the Public Heritage Education Department at Robben Island Museum. Reporting to the Unit Manager Tour Guiding the incumbent will be responsible to relate the multi- layered history of Robben Island Museum in a coherent professional manner to visitors and conduct research about the history of Robben Island Museum in relation to the history of SA and the world and combine the information in a story that gives visitors, to the Island, an opportunity to recognise and acknowledge Robben Island Museum’s socio-political history in relation to its natural and built environment. 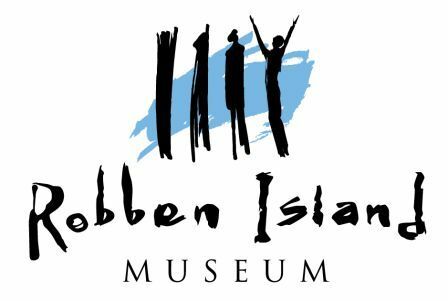 • Ex-political Prisoners of Robben Island with knowledge on the history of the prison. • One-year experience will be an advantage.